Poseidon was the god of horses, earthquakes and sea. He was the official god of Mount Olympus. Poseidon was the brother of Hades and Zeus. These three gods divided the universe. 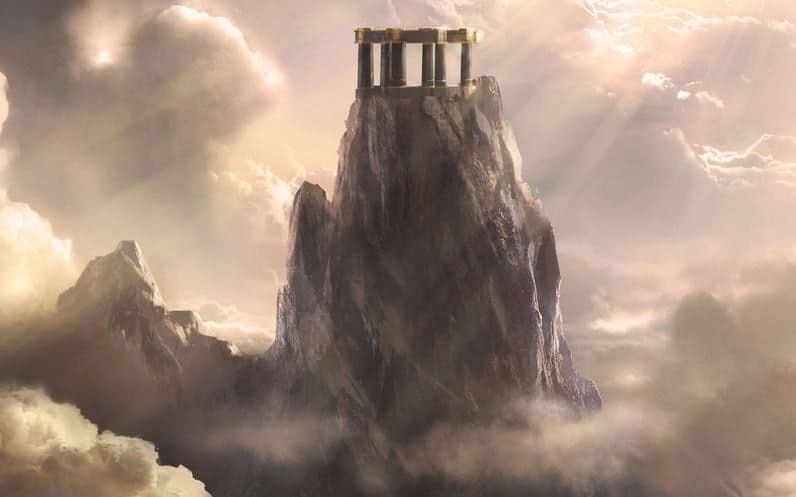 In dividing the watery realm, subterranean land of dead and heaven, Olympians agreed that earth would be ruled by Zeus. This led to number of territorial disputes among gods. Novomatic has drawn inspiration from those incidents and has developed Lord of the Ocean. The main theme of Lord of the Ocean is the aquatic environment. Here, players play in an environment surrounded by ocean façade. The visual touches of this game are nicely matched with unique audio effects that deliver the mesmerizing gaming experience. 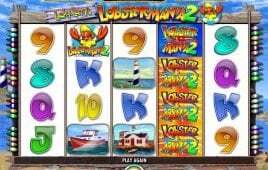 When you start the free slot game, you have to decide the number of coins you would like to pay. This sum would be automatically entered into the slot machine. By clicking pay table, you can view symbols and winning combinations. Click the start button. 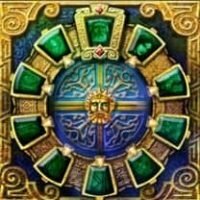 When winning combination would be formed, “gamble” button would pop up. 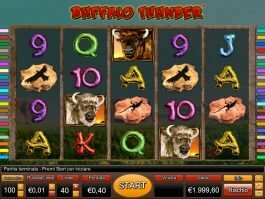 By clicking “gamble” button, your winnings would get doubled. 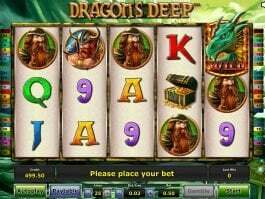 Free Lord of the Ocean slot comes with free spins round. 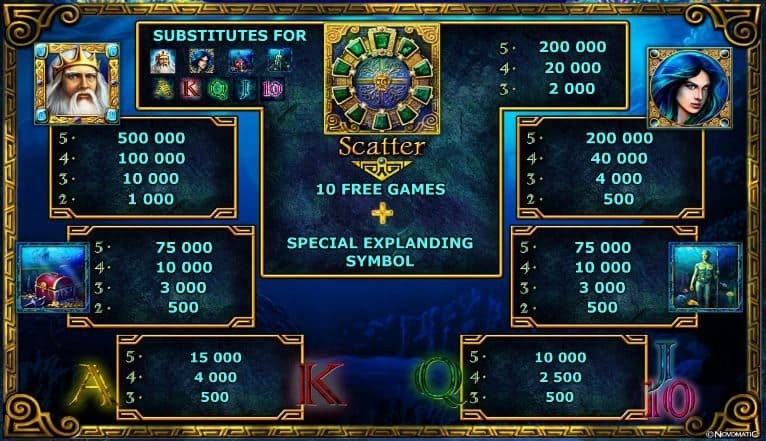 In order to activate this round, you have to make proper combination of three or more gold scatter symbols. 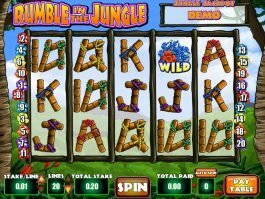 You will be rewarded with ten free spins. Lord of the Ocean sports wilds, expanding wilds, scatters and free spins, which raise the possibility of winning. The symbols include Chests, Goddess, Poseidon and Warrior Amulets. You can also find classical symbols like A, K, Q, J and 10. Poseidon is the wild symbol that can replace all other symbols except Warrior Amulet. 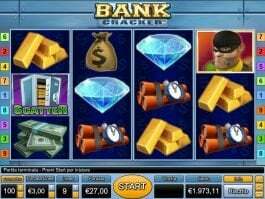 You can raise the possibilities your winnings deploying a special scatter symbol. If such symbol appears anywhere during a free gaming session, it will take over every position of the reel. 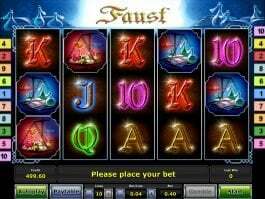 A player can place minimum bet of 4 and maximum bet of 1000 per spin. 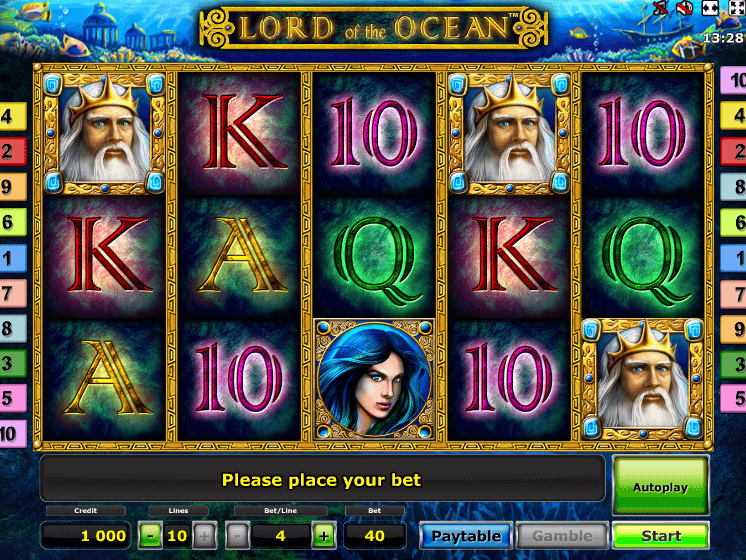 Lord of the Ocean offers sufficient scope for earning money. 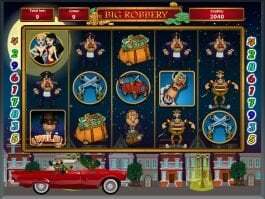 Before you invest your real money, play the free version for sharpening your skills.